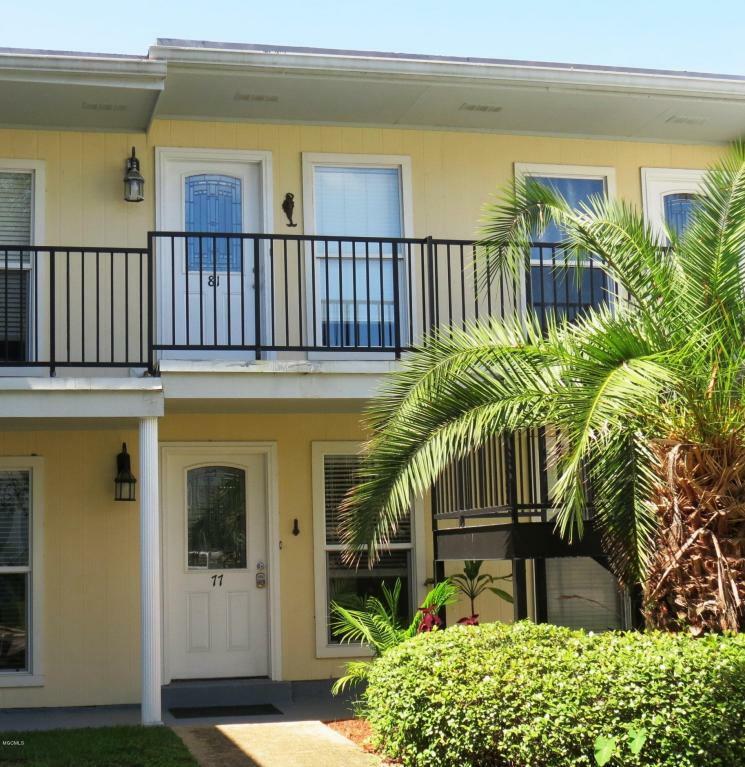 Do you want a condo in a quiet and well maintained friendly community with a marina, pool, tennis courts, club house, putting green and much much more?Come take a look at this 3BD/2BD upper level unit with gorgeous views of Ft. Bayou. 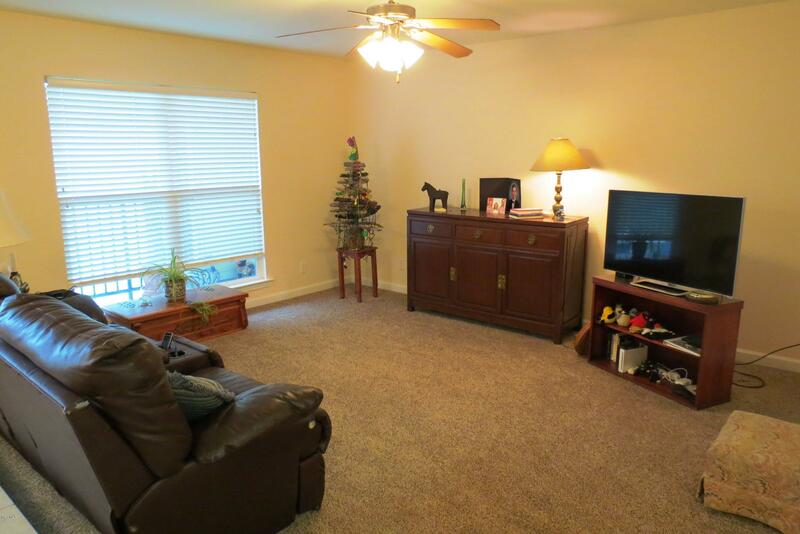 Enjoy the nice size living and dining areas and kitchen with granite and all appliances. 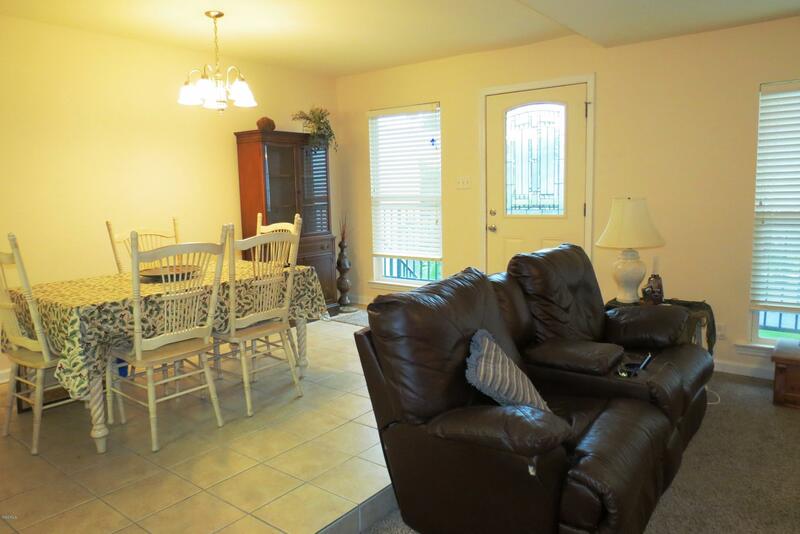 This would make a great investment or starter condo with so many amenities to enjoy. The HOA includes your flood, wind and hail insurance, utilities, building maintenance, grounds keeping and HOA staff. 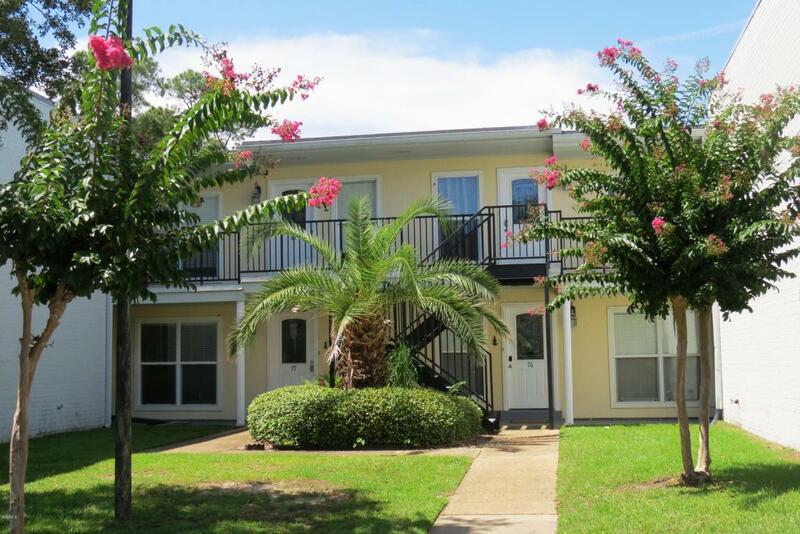 You will enjoy living at Oak Glen Marina. Listing courtesy of Linda W Walsh of Coldwell Banker Alfonso Realty-Pascag.